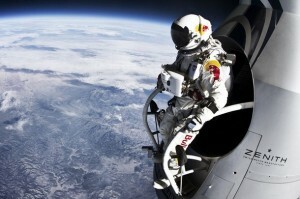 In the course of a heart-stopping 10 minutes Felix jumped from a height that no man has jumped from before, and became the first human to break the sound barrier without an aircraft. You could say health and safety has no limits. Our expertise in applying health and safety to events has been identified as best practice by Local Government Department.